1. Do you repair the type of struts, shocks, or coilovers I own? I hope we do! 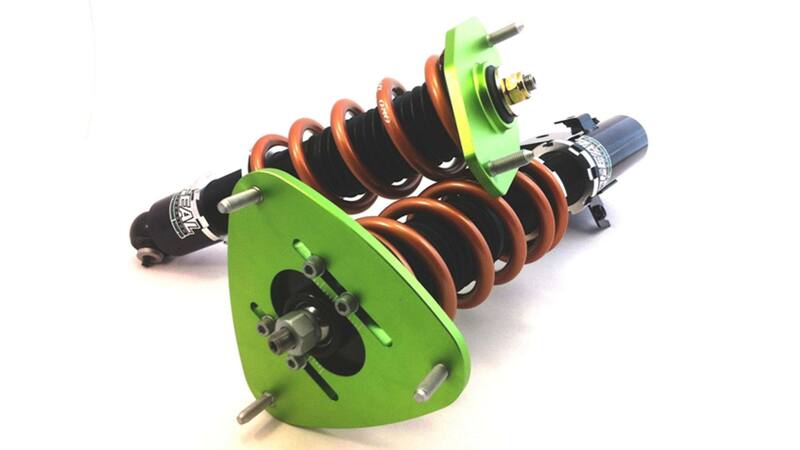 Please check the Coilover Services page for a list of the suspension we rebuild. 2. My shocks, struts, or coilovers have visible damage, corrosion, or missing parts, can you repair that? Maybe. Please contact us before shipping. 3. Do I have to pay for the return shipping? Yes, we will calculate and add a discounted shipping fee when we email you your total. 4. Do I need to disassemble coilovers when I ship them out? No, but you will save some money on shipping if you remove parts you do not need serviced such as springs. We will email you a total and a link where you can pay with a credit card or via PayPal once we are ready to ship. 6. What is the turnaround time to have my shocks, struts, or coilovers rebuilt? 7. Will I receive updates while my suspension is being worked on? You will receive an email once we receive it and once we are finished. We may email you in between if we have questions. 8. Will I receive a tracking number once you ship out my suspension? Yes, you will receive a tracking number directly from UPS, please check your spam folder. 9. What shipping company will my suspension be shipped through? For domestic shipments we use UPS. For international shipments we use USPS or DHL. 10. Can I request a faster shipping method? Certainly, you can note it on the customer info form, or reply to any of the emails we send you. 11. What does "revalve" mean? 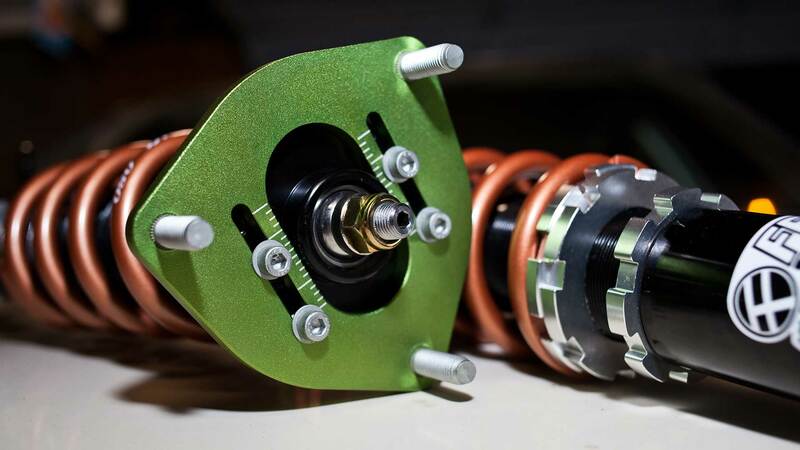 It is a service that changes the way your shocks, struts, or coilovers work by tuning the internal hydraulic circuits. 12. Do I need a revalve? 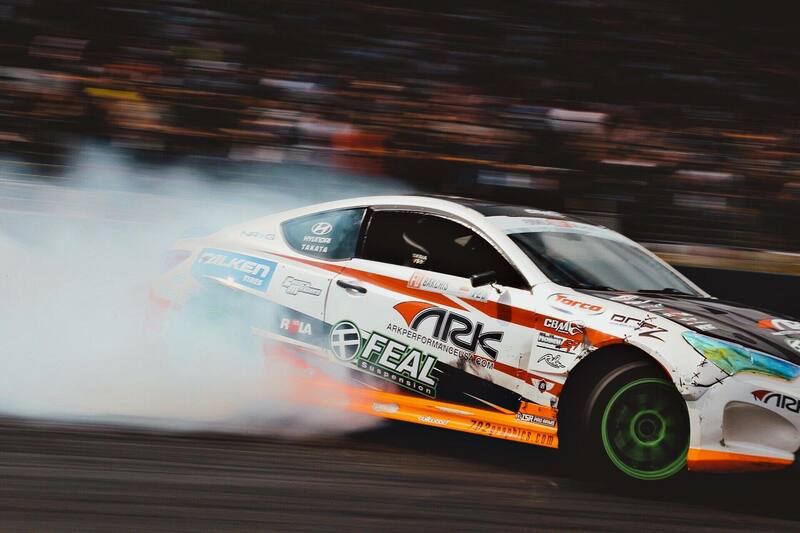 If you want to change the way your suspension performs from the way it felt when it was new, yes. AlI components must be brand new and in original packaging to be eligible for return. 1 year warranty against manufacturer defects, excluding 451-series kits. 1 year warranty on service work completed on Feal Suspension coilovers. 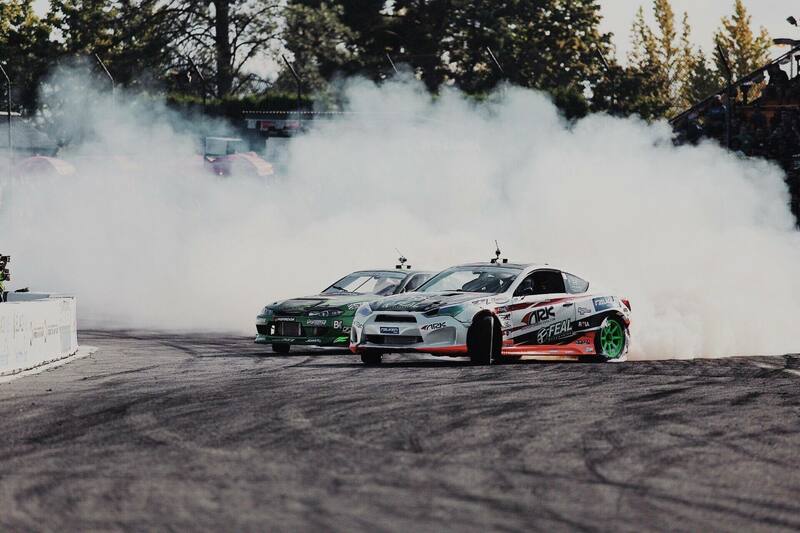 These coilovers become Certified Pre-Owned and this is not transferable to different owners. No warranty on non-Feal Suspension product. If an issue is noticed within 30 days of service on non-Feal Suspension product, please contact Feal Suspension at sales@fealsuspension.com.